Having written about the photo exhibition in Seoul in my post last week has made me think of Korea and Korean food a lot. 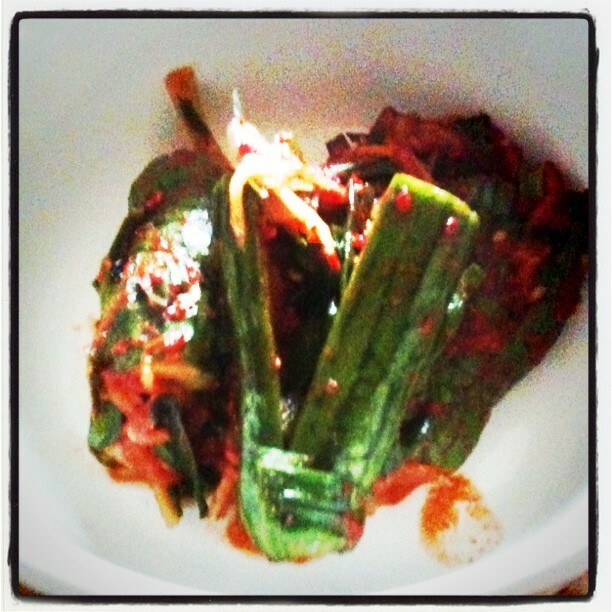 I spent 5 months in Seoul in 2000/2001 and fell in love with Korean cuisine there. 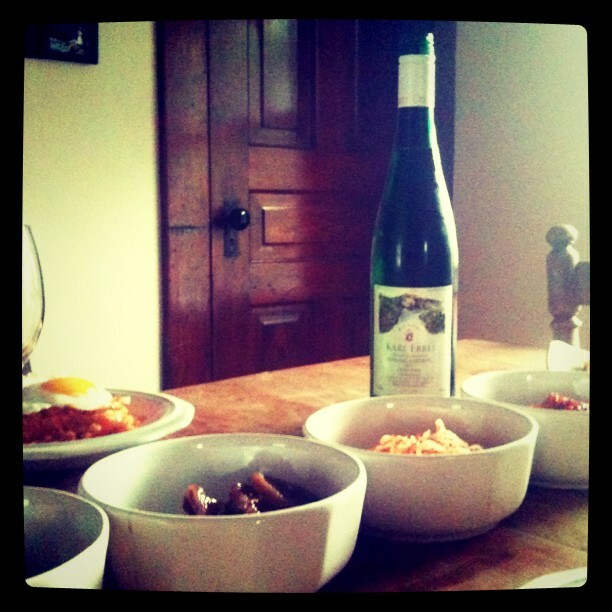 Then later, I learned to appreciate the wonderful pairing possibilities that riesling and Korean food have. Especially the off-dry and sweeter rieslings. While Korean food tends to be very hot and also has strong notes of sour (think kimchi, 김치, the Korean marinated and fermented cabbage that tastes very sour), these semi-sweet rieslings bring fruitiness and sweetness to the dishes. This compliments the sour notes heavily. The acidity in the wines makes them refreshing relief from the heat of Korean food. They truly can form a great pair. And it works the other way around, too: Take bulgogi, 불고기, the Korean national dish. It is marinated beef that gets broiled at the table. The marinade is actually quite sweet. That is were the acidity of the rieslings gives a great counter-balance. One cannot help but think ying and yang. Luck had it, that I also discovered a Korean grocery store in Ann Arbor and finally biked there. Their selection is fantastic, truly anything a Korean stomach could ever ask for. So I bought kimchi mandu (김치만두, small dumplings filled with kimchi, the Korean fermented cabbage), japchae mandu (잡채만두, dumplings with a glass noodle filling), kimchi fried rice (김치볶음밥) and several of the traditional Korean side dishes, or banchan (반찬): marinated lotus root, radish kimchi, cucumber kimchi, and garlic roots. All of them, except for the japchae mandu were pretty hot. 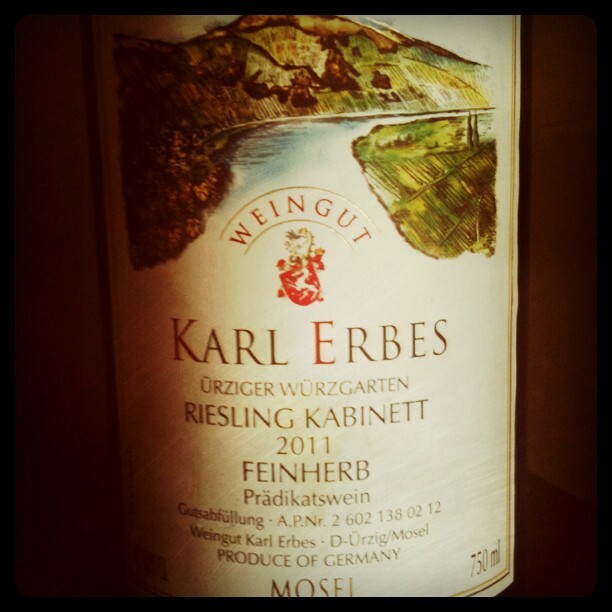 We opened one of the recently arrived Karl Erbes 2011 wines that a friend of ours had brought from Germany for us. It was the 2011 Ürziger Würzgarten Kabinett feinherb. I prefer the kabinetts with Korean food, because they are a bit lighter and offer more of the refreshing relief than spätlesen. The color of the wine was very light, translucent. In the nose, I smelled the typical Würzgarten. Würzgarten translates to “spice garden” or “perfumy garden”, and these wines tend to have very floral notes in their nose, it is almost a trademark for this hill. Some alcoholic notes, grassy, a bit like the freshness of asphalt after a rain (in a good way!). The texture was velvety. It also tasted rather typical for Würzgarten: floral, some apple, very fresh. The wine seemed a bit off balance, which could be blamed on the fact that it had just travelled for quite a bit and not settled down yet. It is also still very young! It did go quite well with the food. However, a bit more sweetness would probably have helped (and that is more on me for picking a less sweet wine than on this wine!). The next day, we had some more sips to truly appreciate the wine on its own. It is a very nice wine. The nose was still stunningly beautiful after 24 hours. The taste is incredibly fresh and refreshing. I would love to try this again in 6-9 months. Karl Erbes wine can be bought in the U.S. 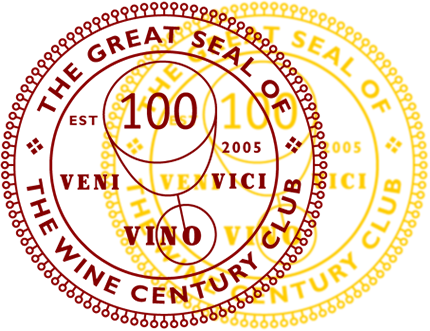 There are several wine merchants that offer his wines. Great piece! Since my wife is Korean, I am always struggling to find the best wine pairing for Korean food (I hate to admit it, but it might just be beer, ugh). Along with slightly sweet Riesling, I also drink sparkling wines with my bulgogi, kalbi, japchae, pahjon, etc. While neither are ‘perfect’ for all those pesky Koreans can throw at you, they both do an admirable job. I also think that fruity American syrah or big petite syrah has their place as well. Great write up! Love the Korean characters as well. Thanks so much for your feedback. I do agree that beer usually does a great job at complementing Korean food, but I find the sweeter rieslings provide a new depth to the dishes. I will look into the fruitier reds to see how they work.